There hasn’t been much call for snowmobile trail maps this season simply because there hasn’t been snow to ride on. There’s still plenty of winter left and it’s a matter of time when we get hit. When we do, be prepared because you’ll want to get out and enjoy it as much as you can. 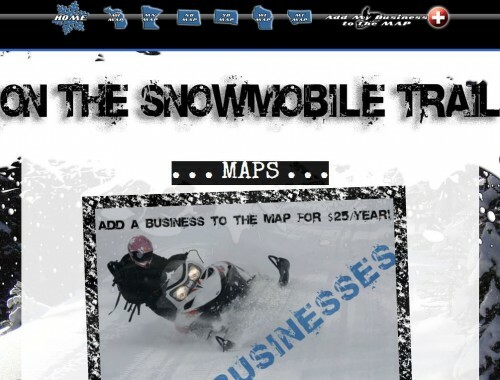 One way to prepare for your ride is using www.onthesnowmobiletrail.com. This unique web site shows all of the snowmobile trails for several states including Minnesota, North Dakota, South Dakota, Michigan, Wisconsin, and Montana. These maps are overlaid on top of Google Maps and are printable from your computer. Not only do these maps show the trails, but they are chock full of other information as well. 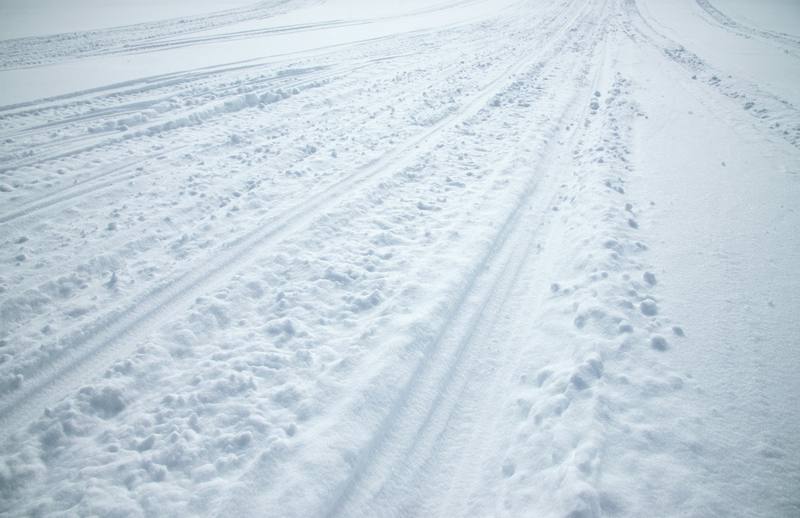 They’ve included many points of interest to help you along the way on your snowmobiling trip. 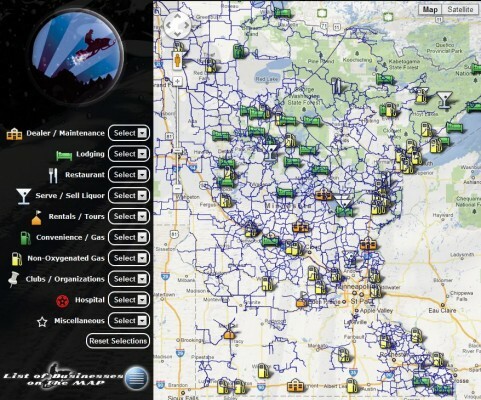 Listed are dealers and maintenance shops in case you have sled troubles. Lodging and restaurants are listed as well. Gas stations, clubs and organizations, hospitals, and rental service is also listed on the maps. They’ve even differentiated between regular gas stations and pumps offering non-oxygenated fuel. It’s quite an extensive trail map site. On The Snowmobile Trail suggests you use their site for trip planning. They have a page listing places where you can pick up paper maps in the local area you might be riding. They offer listings to businesses at a very reasonable rate, and those are the highlighted points of interest you see on their online maps. Before you go on your next trip, check out www.onthesnowmobiletrail.com.